You can trust All Hours Emergency Plumbing to deliver reliable service 24 hours a day, 7 days a week. We proudly service Central Ohio and its surrounding counties. 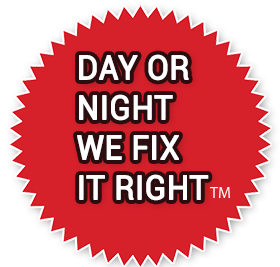 Day or night, we’ll fix it right! 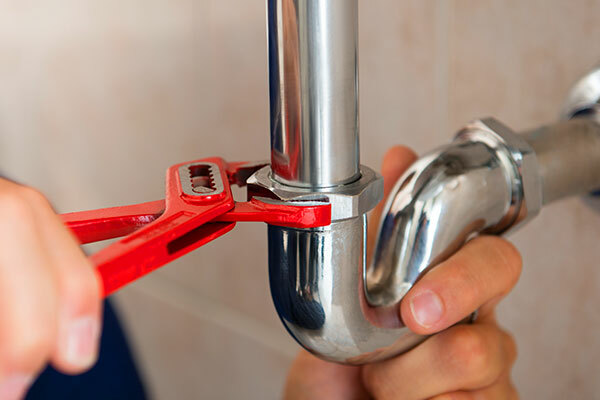 All Hours Emergency Plumbing offers a wide variety of services and repairs, including: leaky sinks, clogged toilets, toilet repair, clogged pipes, drain cleaning, water heater repair and replacement, bathroom/kitchen fixture repair and replacement, sump pumps, water line repair, ice makers, garbage disposals, hose spigots, and much more! When a plumbing fixture leaks, gets clogged or doesn’t work properly, it can create a huge hassle—and a mess! 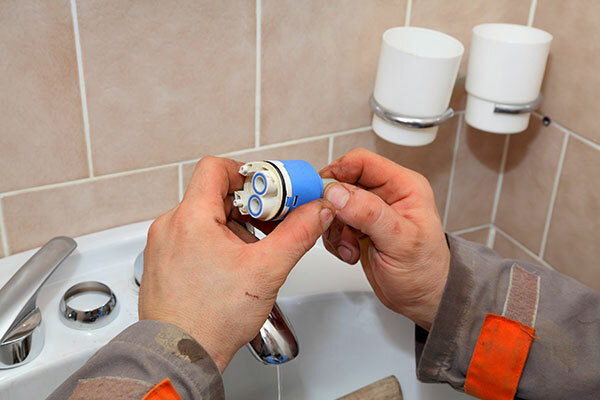 Our plumbers can repair a variety of fixtures and systems. From gas and electric water heaters that won’t warm up your water to a clogged garbage disposal, we’ll thoroughly inspect your issue to find the source of the problem and work toward the right solution. 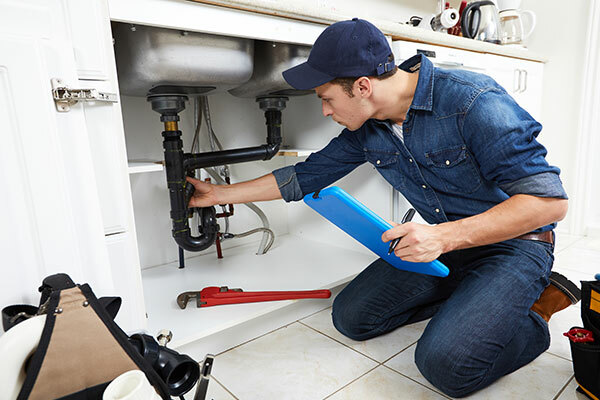 We have extensive experience with repairing virtually any plumbing issue, so you can rest assured your sink, toilet or water heater is in capable hands. If a plumbing fixture is too old and worn down or you’re just looking to update to a more efficient and stylish option, we offer plumbing replacement for fixtures, drains and more. From updating faucets and toilets to replacing broken water heaters, our replacement parts are high-quality and guaranteed to last a long time. When sewer and drain lines get clogged, it can cause a bigger problem. We’ll thoroughly clean sewer and drain lines to make sure your plumbing is working properly. Need an emergency plumber? We offer 24-hour emergency service for major plumbing emergencies like burst pipes, overflowing toilets, leaking water heaters and more! 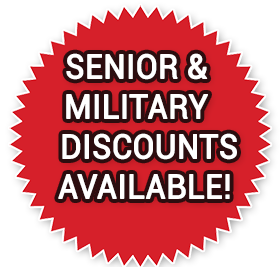 We are family owned, licensed, bonded, insured, locally owned and operated, and proudly serving the Central Ohio Area. Call now to set up an appointment. Your call will be answered promptly and professionally by a live operator 24 hours a day.